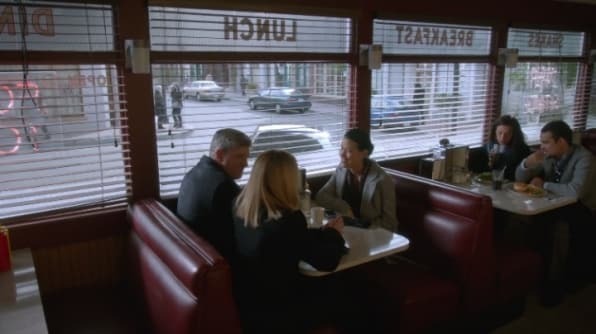 Tony left NCIS (and us); Gibbs got a new haircut, as well as a new mental health therapist; Abby took down a gang of criminals and Ducky used three suspects to perform an autopsy for him. 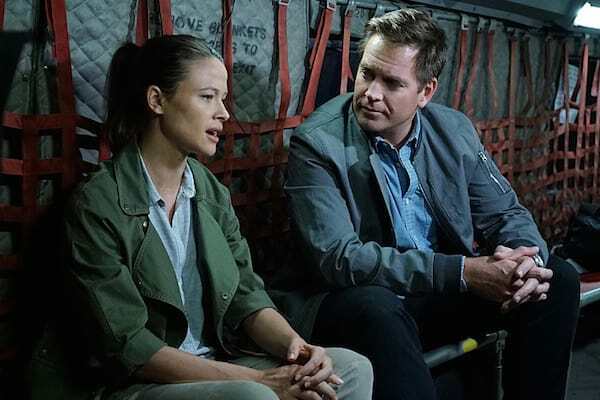 A lot happened on NCIS Season 13, and we're here now to break it down and examine some of the more outstanding episodes of the year. No matter which way you look at it, NCIS will never be the same. Check out our slideshow and then give us your grade for the year. The very first episode of the season qualifies. It featured Gibbs going under the capable knife of Dr. Taft after being shot at the end of Season 12. We got to see Tony truly shine when he confronted Daniel Budd. He brooked no nonsense and went so far as to shoot him in the knee in order to get some answers. This was brutally serious agent we've always known him to be, utterly protective of those he loves, and full of anger at the violence done to Gibbs. This is the one we've both been looking for, and dreaded all season. The one where Tony leaves. 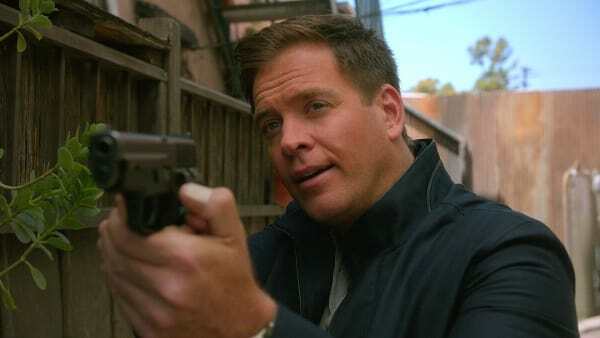 This episode not only signaled his retirement from NCIS, but also served to kill Ziva (and the Tiva dynamic) for good. 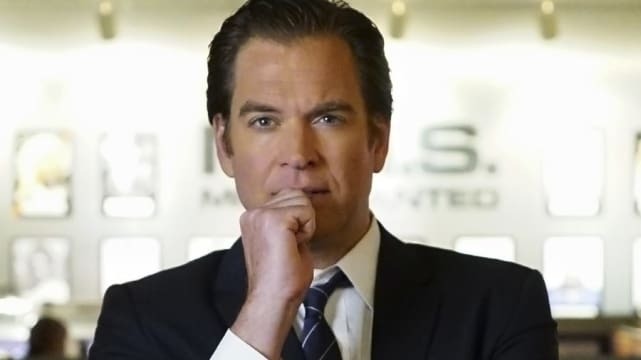 It also introduced us to the one compelling impetus that could *ever* make him want to give up being an NCIS agent: the daughter he never knew he had. Tali was Ziva's last gem in his life, the only one who changed everything for him. As he put it: "I've never been anybody's everything before." This dubious honor goes to NCIS Season 13 Episode 13, for it's yawn-inducing predictable plot. The case, involving a human trafficking ring, introduced us to the bad guy right at the start - and we knew he was bad. Everything went downhill from there, and included a ridiculous subplot featuring Bishop writing a letter to the President. As episodes go, it wasn't bad. It just wasn't up to the higher standards of writing we've grown to expect from this great series. This one goes to Jake who not only cheated on Bishop, but made her believe his absences were work related. Here she was, worried about him getting blown up in an explosion, only to find out the only reason he wasn't, was that he was on his way to see his girlfriend. It came as a shock to Ellie (and to us!). It's been a long time since we were that disgusted with a cast member. This all happened on NCIS Season 13 Episode 9. 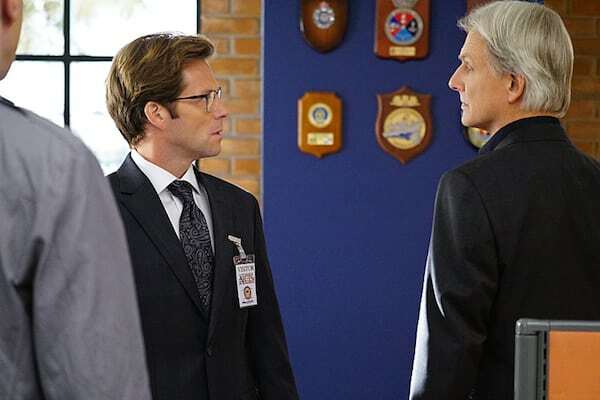 The nod for this one goes to NCIS Season 13 Episode 11, where we got to meet Ducky's brother Nicholas. 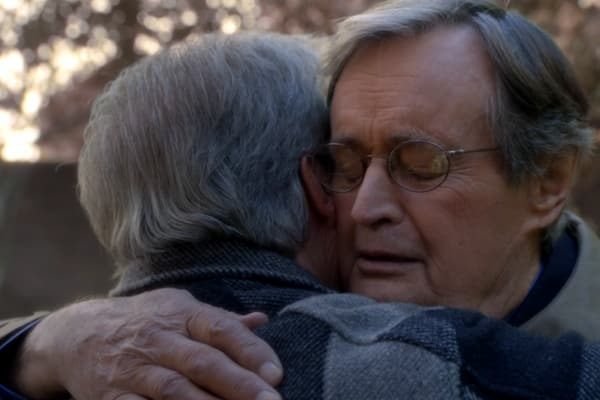 For much of the episode we were sure Nicholas had died long ago, only to be surprised at discovering he was living in an assisted care centre, due to his Alzheimer's condition. The moment that brought tears to our eyes was the head scritch and nose boop between the brothers - the one routine that brought a smile of recognition to Nicholas' face. On NCIS Season 13 Episode 8, Tony's old flame Jeanne Benoit showed up, with hubby in tow. Clearly there were some raw feelings still going on between them. You got the sense Tony was very relieved when their plane landed and he was able to walk away from her. NCIS Season 14 Nabs Jennifer Esposito as Series Regular!! !